Posted by Sam Smith on Monday, August 1st, 2011 at 2:05pm. One of the best parts about living in Newport Beach is the warm climate and the many water activities. It seems like you are never too far from any body of water whether it's the Upper Newport Bay or the Pacific Ocean. The Balboa Peninsula is a great area that has the best of both worlds with a small stretch of land that is ideally situated between the Newport Bay & the Ocean. Many of the homes in this area are either bayfront, oceanfront and waterfront properties that currently go up in price for $7,500,000. 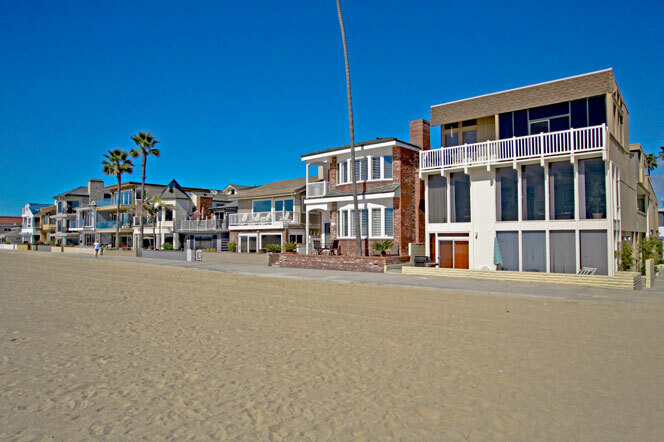 Homes located on the interior streets are offered for sale for as low as $561,125 for a bank approved short sale and offer beach close location. Select interior homes will also have ocean views and are within walking distance to the many shops and restaurants in the Balboa Peninsula area. For more information on Newport Beach Real Estate and the homes for sale in the Peninsula please contact us today at 949-444-1901.